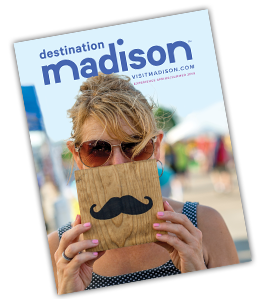 Even though Paddle & Portage has been a Madison, Wisconsin tradition for 38 years, there’s always a quirky surprise in store. From course changes to costume competitions, we’ve collected 13 know-before-you-go facts about the 2017 version of Madison’s favorite lake-to-land-to-lake race. Party after the race! 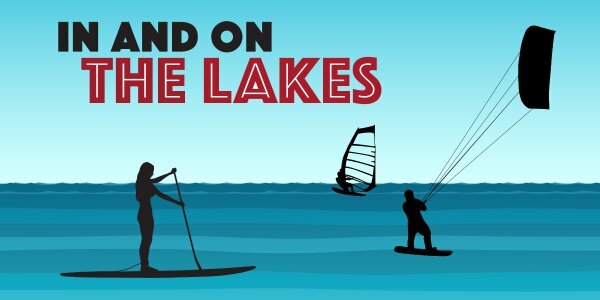 The finish line, post-race party and annual costume contest are at Olbrich Park in combination with the Clean Lakes Alliance Loop the Lake bike ride—another active way to enjoy the day. To secure your spot: Simply register by July 23 as a solo paddler or a team. Early bird pricing ends May 31, 2017. Pick your vessel: Qualifying watercraft includes canoes, kayaks and stand-up paddle boards. BYOB or Rent: You are welcome to bring your own boat or rent a canoe when registering (first-come, first-served). Find more rental options. Safety first: Children six and older are welcome, but those 15 and under must compete as a team with an adult. If renting a canoe, participants under 70 pounds must bring their own U.S. Coast Guard-approved vests. 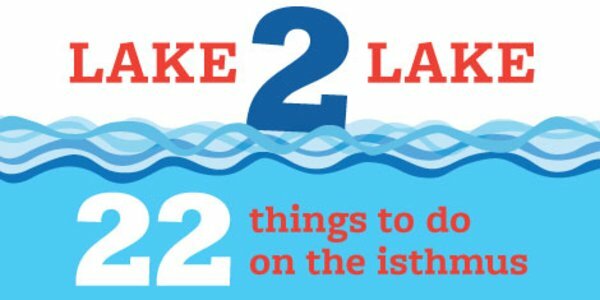 And, ALL participants must wear approved life jackets at all times the watercraft is in the lake. 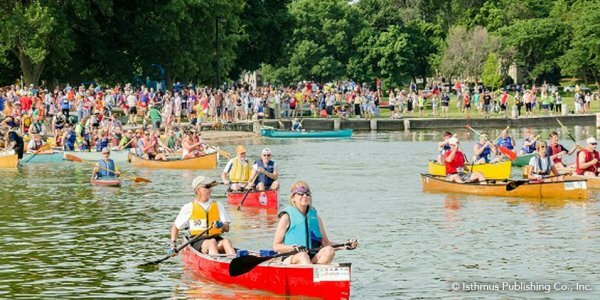 Fun fact: More than 900 people come to Madison for Paddle & Portage! Casual or competitive? Before race day, weigh your wave start options. Choose the elite or racing wave if you&apos;re looking to medal or are a racer who is focused on finish times. Choose Mass Start if you’re looking to have fun and enjoy quirky twists along the way. Wait … quirky? Madison? To be expected. But race-day competitors may not expect some of the fun twists and turns along the course, such as pop-up opportunities to win prizes! People. Watching. Need we say more? There are plenty of places to take in the sights and sounds as a spectator! Looking for the best spectating spot? Experts say it’s a tie between Pinckney Street (watch participants portage their way through the farmers&apos; market!) and the finish line at Olbrich Park. Did we mention costumes? Maybe it wasn’t Mel Gibson, but everyone from Braveheart to jailbirds to a bunch of bananas have graced this race. Creativity counts. The costume contest is just as much a part of this particular race as performance. Not only could you make local media when your race garb garners attention, you could win prizes as part of the annual Costume Contest. Everyone’s invited! Entrance to the post-race celebration is free, and includes reggae music provided by DJ FRP, awards ceremonies for finishers and the costume contest. Food and craft brews will be available for purchase. 5 water sports that are making waves in the world of sports.